Under Wraps is the 15th studio album by the band Jethro Tull, released in 1984. The songs’ subject matter is heavily influenced by Ian Anderson’s love of espionage fiction. ‘Under Wraps’ was controversial due to its electronic/synth sound, particularly the use of electronic drums. Dave Pegg has been quoted as saying that the tracks cut from Broadsword and the Beast would have made a better album, while Martin Barre called it one of his personal favourite Tull albums. The album reached Nº 76 in the Billboard 200 and Nº 18 in the UK charts. The single “Lap Of Luxury” reached Nº 30. 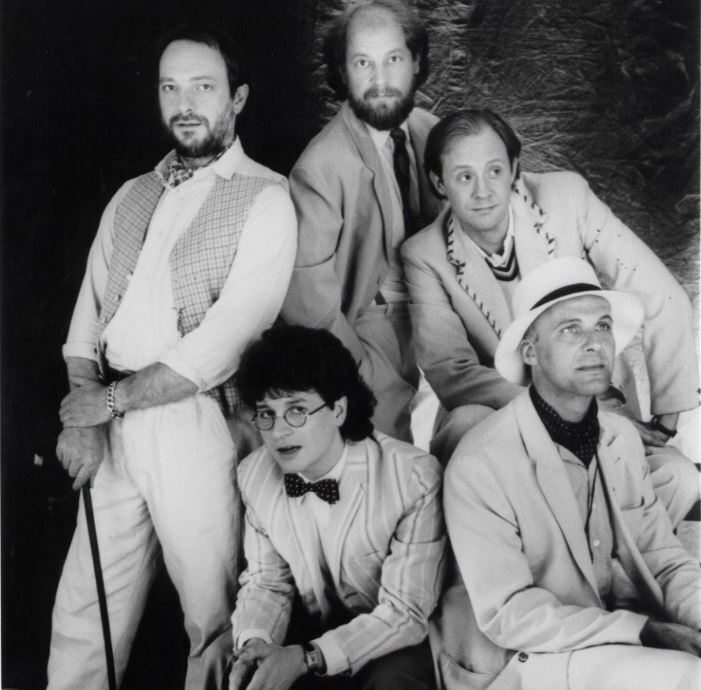 ‘Under Wraps’ was the first Jethro Tull album since This Was where the majority of songs were co-written with band members, primarily Peter-John Vettese. This is also the only Jethro Tull album that features no live drummer at all. After the recordings, Doane Perry joined the band on tour and became their permanent drummer. The album was recorded in the spring of 1984 in Ian Anderson’s home studio. The original 1984 release had 11 tracks, with “Astronomy”, “Tundra”, “Automotive Engineering”, and “General Crossing” appearing on cassette only. Of these extra tracks, “General Crossing” became the first Jethro Tull track never to be released on vinyl, as “Astronomy”, “Tundra”, and “Automotive Engineering” all appeared on the 12-inch single release of “Lap of Luxury”. For the 1984 tour to promote Under Wraps, Jethro Tull offered artistic stage production as usual. In a manner quite similar to the Thick as a Brick tour, the roadies appeared onstage sweeping the floor, counting the audience and studying the place. All band members and instruments were covered in “wraps”, with Anderson then releasing them and the music starting.